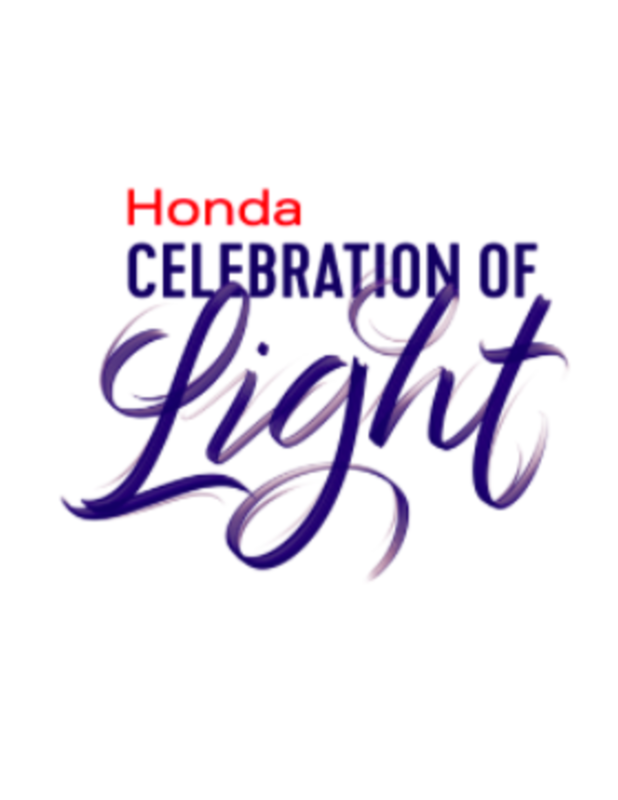 The unforgettable energy of the Honda Celebration of Light returns for its 28th year with a thrilling line-up featuring competing teams from South Africa, Sweden and South Korea. The teams are set to take to the skies above Metro Vancouver on Saturday July 28th, Wednesday August 1st and Saturday August 4th, in the world’s longest running offshore fireworks competition. For the first time ever, all three participating countries will be required to incorporate the same theme into their fireworks display and musical accompaniment. As voted by the public, this year’s theme will be Love. At 10:00 p.m. each night, rain or shine, the fireworks will begin from barges located in English Bay. Music simulcast can be heard on LG 104.3 FM and through the festival’s mobile app, which will be released in early summer. The winning team will be announced on August 7th, 2018. Back again for all three days, the Park Stage at Second Beach is a free family-friendly festival site featuring live music, food trucks, sponsor activations, a site-wide liquor license and the REMAX Family Zone. The event also welcomes back the Red Bull Air Show, a spectacular pre-show performance. New this year, radio partner Z95.3 will be presenting Z-Fest on The Keg Lounge stage overlooking English Bay for 3 nights of music programming. Attendees can reserve a seat at the three-day summer festival with exclusive VIP and family-friendly viewing options of the fireworks with the best seats in the house! Limited seats are available for the three ticketed viewing locations: The Keg Lounge, the Concord Lounge at the Inukshuk, and the YVR Observation Deck with new partner Air Canada included in the Observation Deck experience.